Headed to the beach? 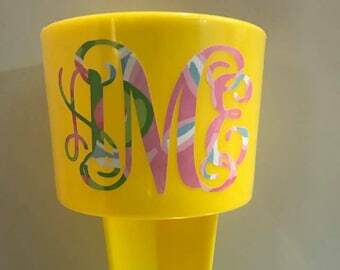 Don't go without your personalized beach spiker! Get one for each member of the family or person in your group! 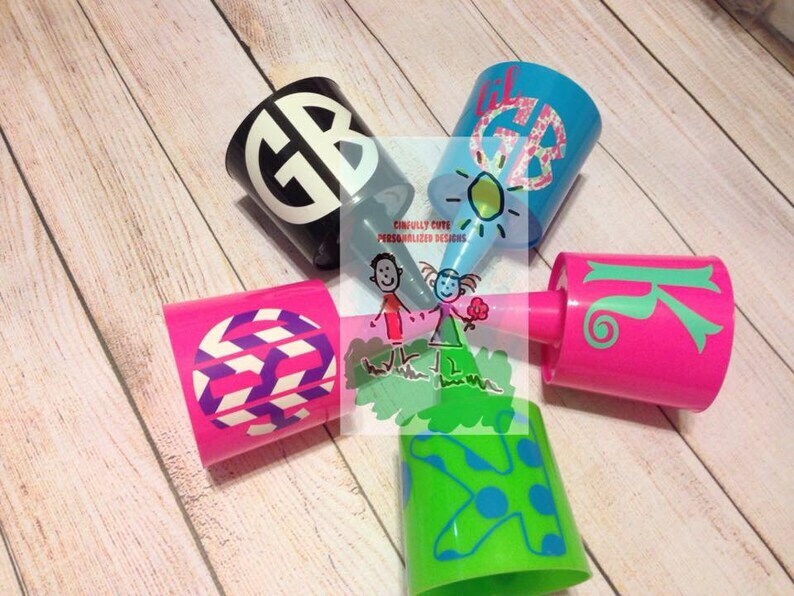 They are great for keeping your cold drink, keys, phone, and sunscreen sand free! Price includes name or monogram and optional beach design or commemoration of a special event! These make great bridesmaid, teacher, and party favor gifts!